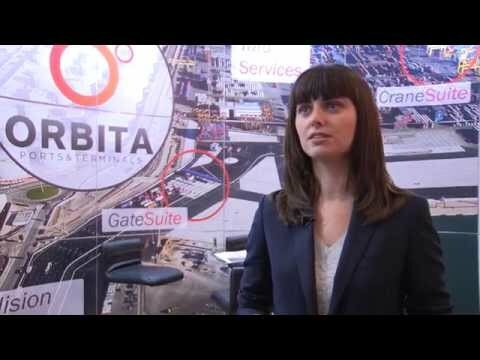 Orbita Ingenieria is an automation technology and engineering company specialising in process control and artificial vision, with a significant presence in the container port and terminal market, plus other industrial sectors. Our ports and terminals range of products automates the process of identifying containers and trucks as they pass through key facility access points. 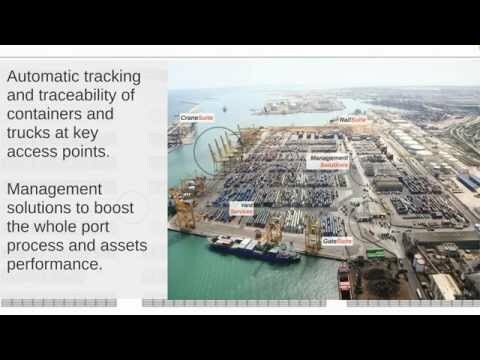 By dramatically improving gate, quay and yard performance as well as reducing errors in container inventory management, a rapid return on investment is ensured. A modular design, plus the use of standard, highest quality components, allows us to make a maximum use of our clients’ existing infrastructure and technology, minimising up-front expenditure.